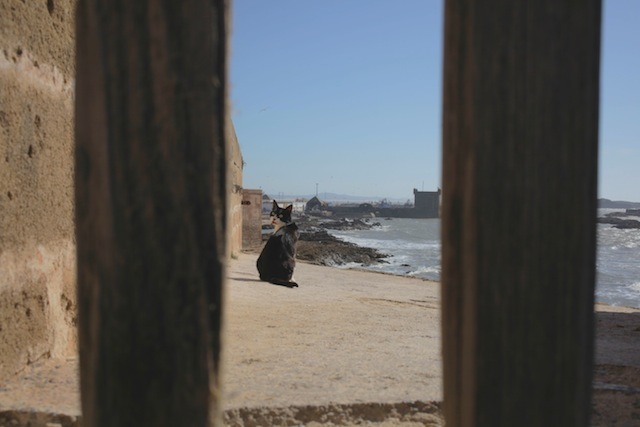 Last week’s episode from the coast of Morocco had some of our favorite memories of surfing and sightseeing on the beaches of Aouir–but there were so many great times that we couldn’t fit them all in! That means it’s a very special week for our viewers because you get a bonus episode–everything we wanted to fit in last week and couldn’t bear to leave on the cutting room floor. Enjoy another segment of the fun we had on the beach, and stay tuned for our next episode when we arrive in Marrakech!